1. Cuban sandwiches at El Cochinito. 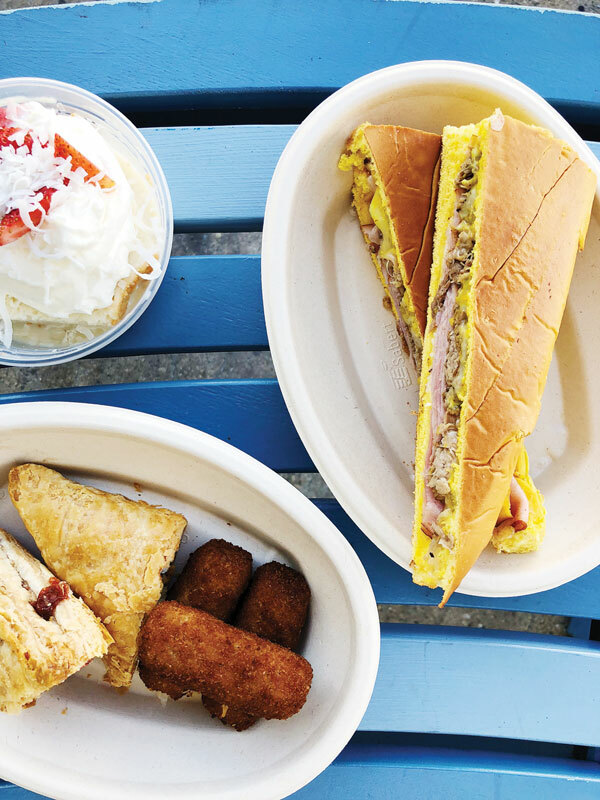 This L.A.-based eatery’s Cubano won the title of the “World’s Best” at the International Cuban Sandwich Festival, and for good reason: It boasts the perfect ratio of ham, pork, Swiss cheese, mustard, and pickles encased in soft yet crispy bread. The beans and rice are just as spot on. 2. Lattes at Pumphouse Coffee Roasters. Owned by brothers Alex and Christian Le Clainche, Pumphouse replaces Rabbit Coffee’s spot and brings its unique, complex roasts along with baked goods from Aioli. 3. Wood-oven pizza at Pizza Paradise. 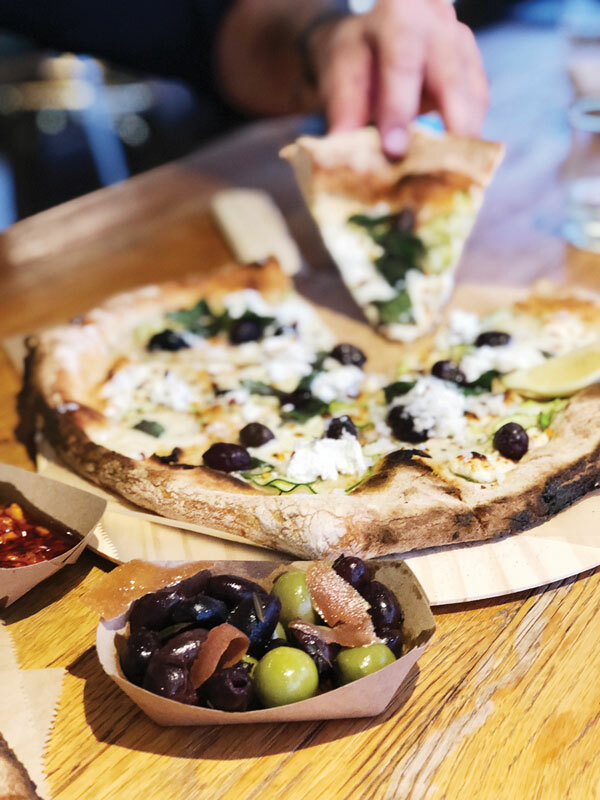 Oliver and Cindy Frost cull farm-fresh produce for the first brick-and-mortar location showcasing their Neapolitan-style pies. Here, the classic margherita shines for its simple ingredients. 4. Fresh products at the Saturday farmers market. 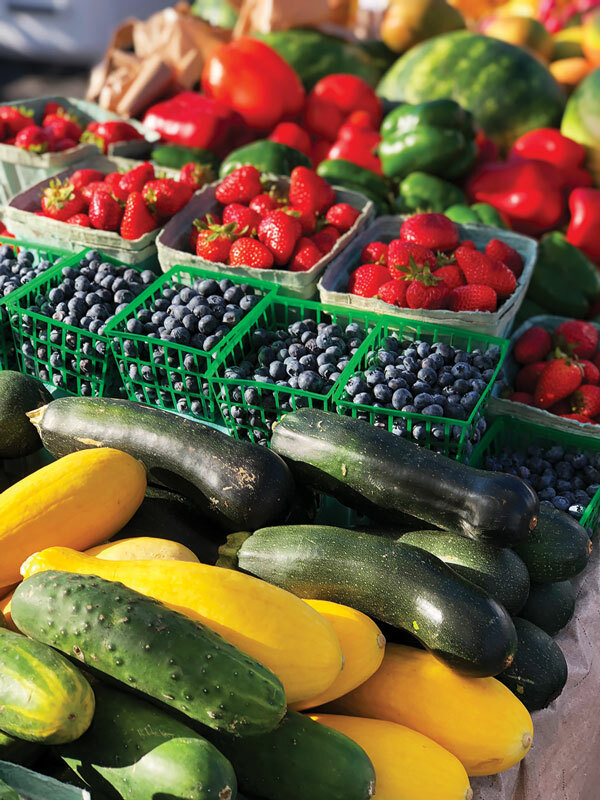 With live music, plentiful produce, meats from Farriss Farms, and cheese from La Montagne Des Saveurs, Grandview’s market offers a quality, intimate alternative to the area’s larger farmers markets.